Like most things in life, your home security system is only as strong as its weakest link. Too often, that weakness is found in the homeowner’s choice of alarm code, the number you enter on the keypad in order to arm or disarm the system. Most alarm control panel codes are four digits, translating to 10,000 potential code combinations – seemingly too many possibilities for a burglar to hack. But far too many people choose predictable codes, making their homes vulnerable to intruders. Here are some of the most commonly used alarm codes and tips on how to choose a strong code for your system. 1234. In an analysis of over 3.4 million four-digit passwords, “1234” was the most frequently used password, with over 10% of the passwords using that combination. Additionally, this combination is frequently used as a default setting on security system keypads. Some people never change the code from the default, meaning your system, and thereby your home and family, are more vulnerable. Repeating Digits (1111, 2222, 1212, etc.) 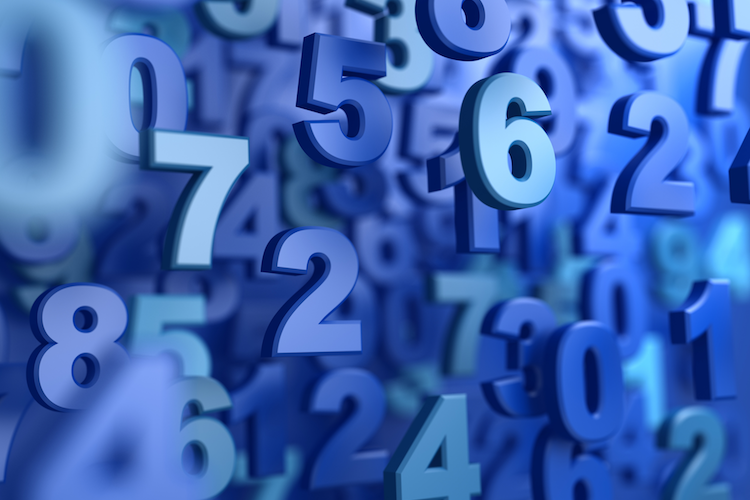 Repeating digit codes are another code type used far too frequently – and crooks know it. If a code is too easy to remember, it will be easy for a criminal to figure out. Birthdate, Anniversary, etc. In the same password analysis, codes beginning in 19 ranked as some of the most frequently used. The assumption is people are using years as a common alarm code. Remember, if information such as birth year or anniversary is readily available online or on your ID, a crook could easily use them to try and disable your alarm. Sequential Numbers. 1234 is the most frequently used four-digit code, but other sequential number codes are popular choices as well. Avoid sequential numbers, both forward and backward such as 5678, 9876, etc. Use Random Numbers. Burglars know all the tricks people use when choosing alarm codes, so pick an alarm code with no connection to your life. Consider using a random four-digit generator to help choose the code for your home security system. Choose a Unique Code. Crooks love when people reuse passwords. Make sure you don’t use the same code for your home security system as your PIN number. Keep Your Code Private. Be careful sharing your alarm code and do not write it down. Change the Code Regularly. Ever seen a keypad where the numbers are worn out from frequent use? That’s a dead giveaway for a crook. Changing the code regularly keeps the criminals guessing. Your home security system is your best defense against burglars, so choosing a strong alarm code is key to keeping your family safe. Contact Scott Alarm today for your free home security consultation.